Celebrities are always held to a different standard than the rest of “regular” people. It seems that they have a different set of rules to follow, be it advantageous or disadvantageous. But, never are we more forcefully reminded that celebrities are also just human beings than when one of them dies. Even losing those legends of music, film, art, etc. when they’ve lived their lives to the fullest and conquered their dreams is a bitter pill to swallow. 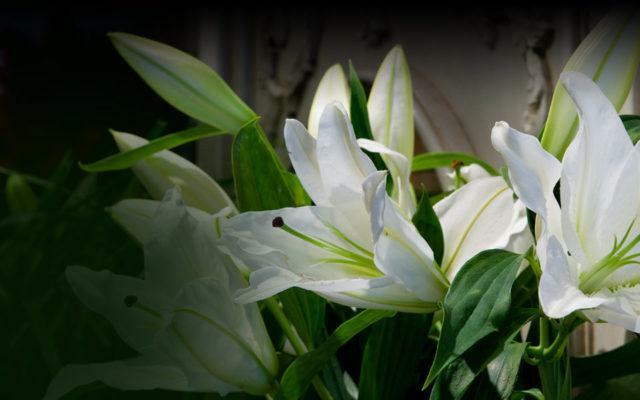 But when we hear the disturbing news of someone passing before their time, it’s incredibly shocking and sobering. This Oscar-winning actor will forever been known in Hollywood history for his incredibly talent and his unwitting knack for making people laugh. With that every present wide grin, to people on the outside, Robin Williams would have seemed like the happiest person on earth. But underneath his smile, it appeared that he had been battling more demons than most of us. And that’s what ultimately lead to his untimely death. 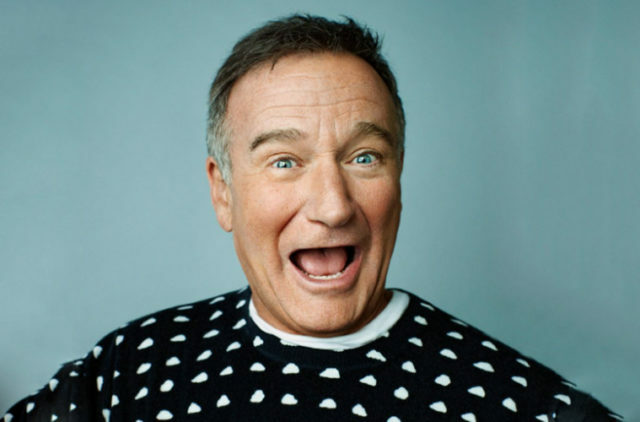 On that fateful day of August 11th, 2014, he took his own life as what he saw as the only solution to depression, anxiety, and early stages of Parkinson’s disease. 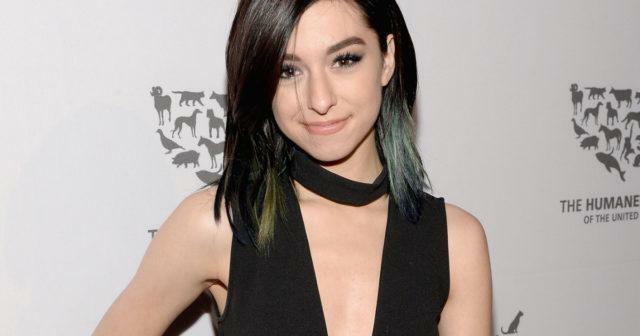 Former “Voice” contestant Christina Grimmie’s life came to an unexpected and horrible end when she was shot while signing autographs after one of her performances on the night of June 110th, 2016. The gunman was a 27-year old Florida native who broke free from the crowd and shot her thrice – once in the head and twice in her chest. He then shot himself, which left the whole world wondering why someone would do such a thing. Speculations arose due to his previous behavior of losing weight, getting hair and eye surgery, etc. that he was making himself “more attractive” due to what was an “unrealistic infatuation” of the singer. Christina was only 22 years old at the time, and her death lead to increased security measures for artists everywhere. 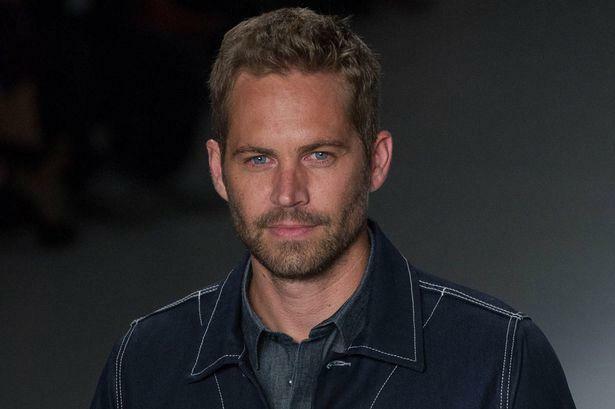 Paul Walker’s death left fans of Fast and Furious in complete disbelief. The actor was just 40-years old when he was killed on the 30th of November, 2013 in a fatal car accident. Having just left an event for his charity “Reach Out Worldwide”, he and his friend Roger Rodas, who was driving at the time, crashed into a concrete lamp post and two trees and died on impact. The car was said to have been traveling at 100 mph and burst immediately upon impact. Neither men were found to be intoxicated, and no mechanical failures were there either. Furious 7 was halfway through filming when this sudden tragedy occurred. After a hiatus, the film finally made it onto the screen, and was a massive success.